Posted on May 3, 2016 by admin / This entry was posted in Uncategorized. Bookmark the permalink. It’s been awhile since I last connected with all of you. The beginning of 2016 has been a very busy year for me. I wanted to slow down a little bit for the month of May and focus on interviewing more people for my podcast and to get ready to launch my online magazine this fall. 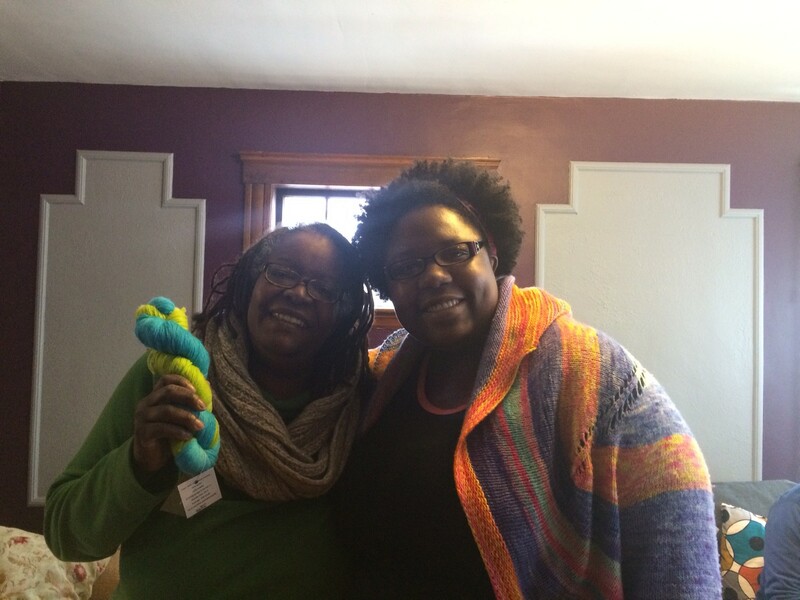 I had a remarkable opportunity to interview another dear friend of my from my knitting circle. I hope you enjoy this podcast.